>CONFIRMED! GIRLCORE AT BLOC 2010!! Will post more v. soon! 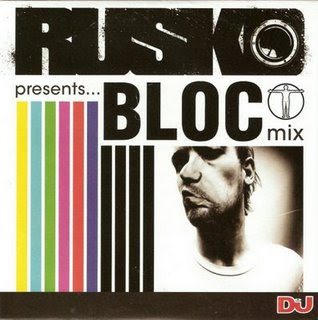 A mix dubstep’s man of the moment RUSKO did for DJ Magazine, check Rusko live at Bloc Weekend!